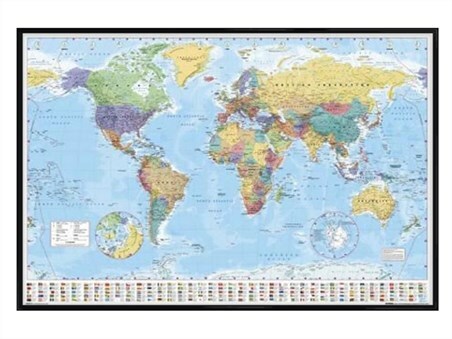 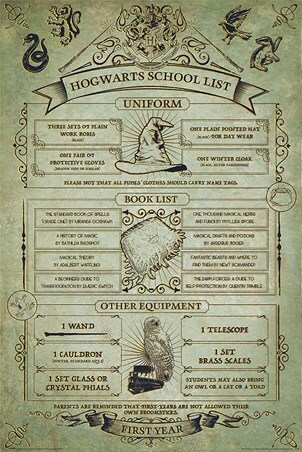 All the knowledge a First Year will ever need! 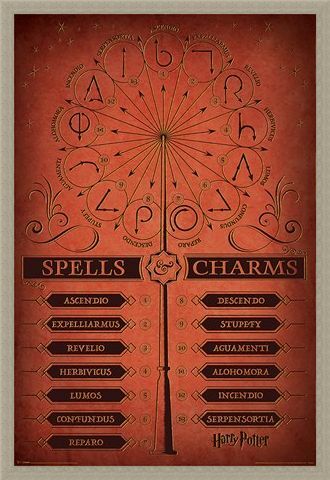 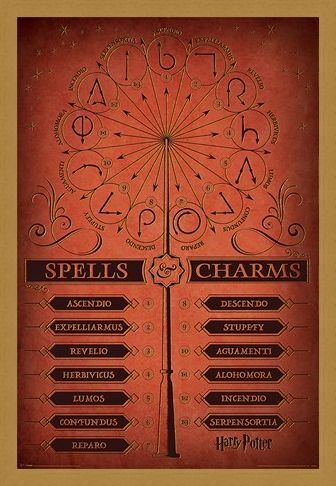 This poster, complete with many of the spells and charms from the Harry Potter universe, is a must for any young witch or wizard wannabe! 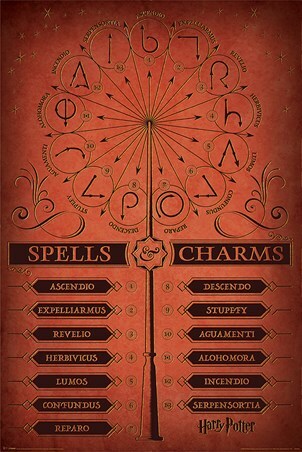 Complete with the incantation for disarming, wand-lighting, stunning, and even serpent conjuring! 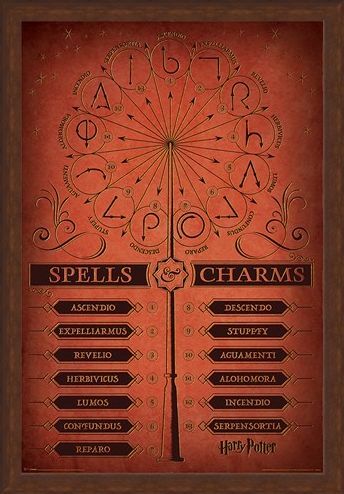 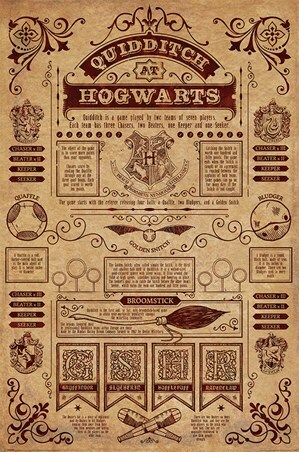 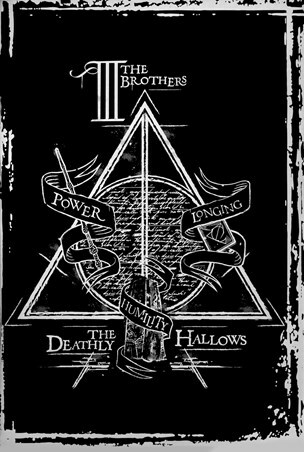 Overlaid against a 'parchment style' background, this poster looks as if it were really brought from the Harry Potter universe into your home! 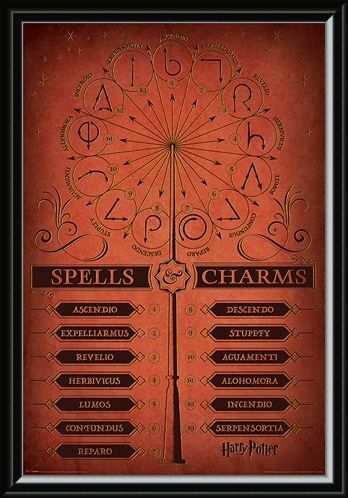 High quality, framed Spells & Charms, Harry Potter poster with a bespoke frame by our custom framing service.